Anand Chandarvarkar was an illustrious Indian economist, known for his books on Keynes and on central banking in developing economies. 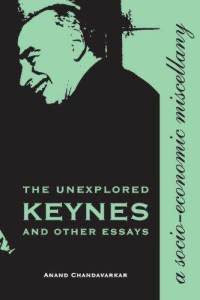 My review of Anand’s book on Keynes gives you a flavor of Anand’s scholarship, but an excellent look back at his work and career can be found in a piece in the Economic & Political Weekly by his friend and noted economist Deena Khatkhate. Alan Stockman, one of my professors at Rochester, was a noted international economist and a wonderful teacher of introductory economics. I was one of the army of RAs for Alan’s principles of econ course. An obit and a nice tribute from Maury Obstfeld. 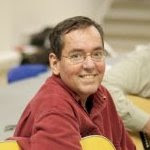 David Aschauer was a classmate at Rochester. He and I went through the bonding experience of failing our macro qualifying exam together on our first try. He later got me into the Chicago Fed when I got tired of a being in a long-distance marriage and wanted to move from Florida to Chicago to be closer to my wife. The Boston Globe had a nice obit piece on David. Ioannis Tokatlidis (“Yannis”) was a colleague in the IMF’s Research Department. He served — with great distinction — several IMF chief economists, including Raghu Rajan (with whom he had co-authored some papers such as this one), Simon Johnson and Olivier Blanchard. Though a fine economist in his own right, Yannis devoted his life to making other people’s research better. As the United States continues to grapple with the fallout of its housing bubble and blow-up, recent research from the International Monetary Fund uncovers some startling statistics about other countries that could be headed toward their own U.S.-style housing crises. While home prices have fallen in about half of the countries the IMF tracks, they’ve risen in the other half. Those trends coupled with data used to gauge the affordability of housing and whether homes are valued correctly seems to indicate prices have significant room to fall. 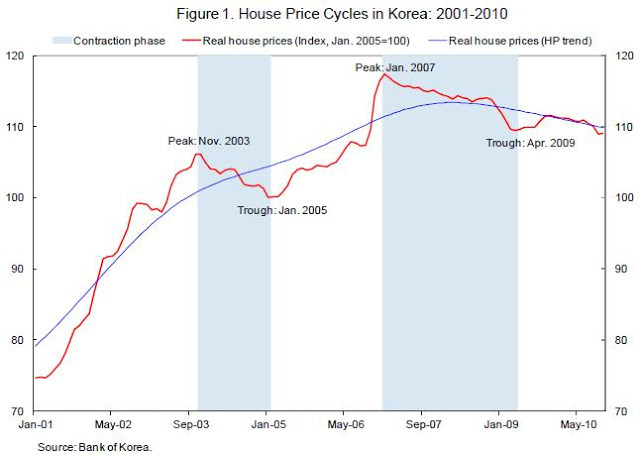 In other words, home values in many countries are inflating much like the run-up the U.S. saw in the early 2000s and could be headed for a correction. While home prices have fallen in about half of the countries the IMF tracks, they’ve risen in the other half. What’s likely to happen to house prices in Canada? Are house prices more out of whack with fundamentals in British Columbia than in Ontario or Alberta? And what would the consequences be for the economy if house prices fell? 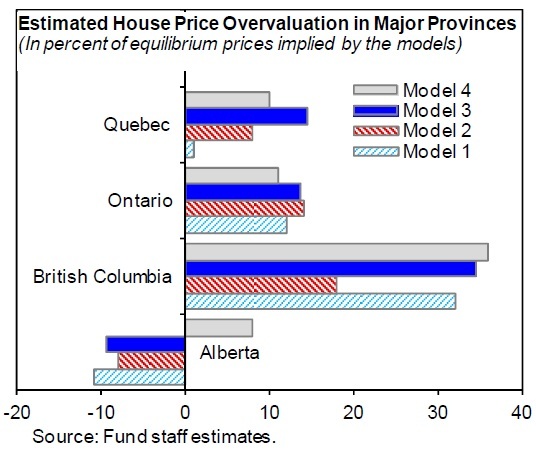 The IMF’s economic outlook for Canada has an extensive discussion of prospects for the Canadian housing market. IMF staff noted that “the [house] price-to-rent and [house] price-to-income ratios are 29 percent and 20 percent above their averages for the last decade, respectively”. My earlier post compares Canadian ratios to those in the U.S. and Europe. 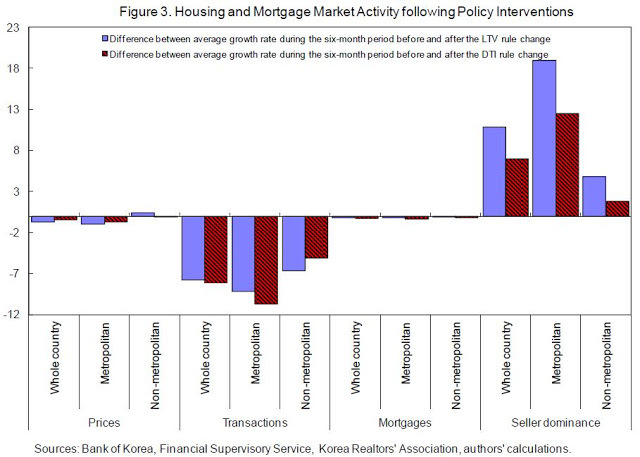 An interesting paper by my IMF colleagues Deniz Igan and Heedon Kang looks at how limits on loan-to-value ratios and debt-to-income ratios affect the housing market in Korea. 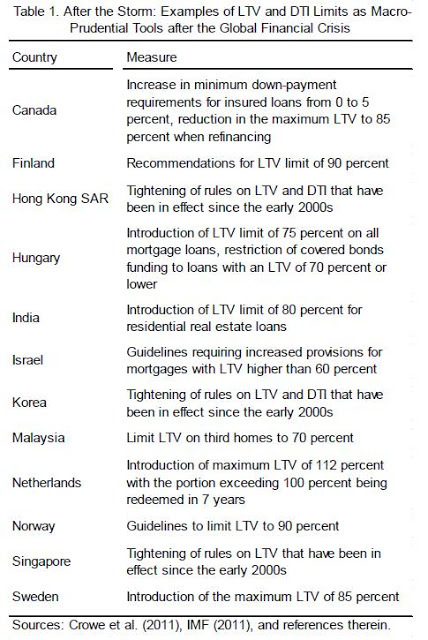 Korea is one of a dozen countries that have adopted such limits. 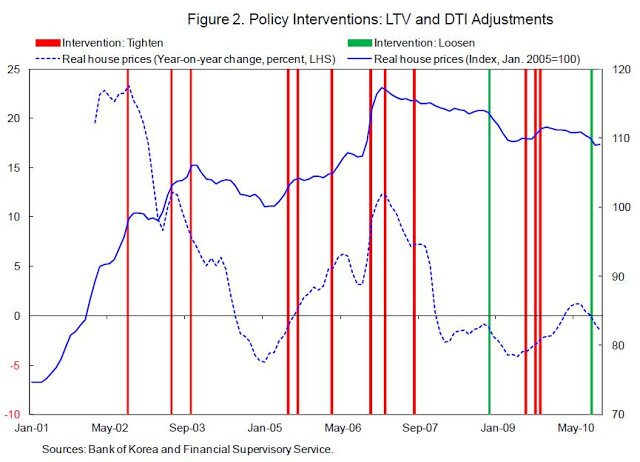 “Prior to the crisis, when it came to dealing with asset price booms, the widely-accepted tenet was one of ‘benign neglect’, namely, to wait for the bust and pick up the pieces (Bernanke and Gertler, 2001). 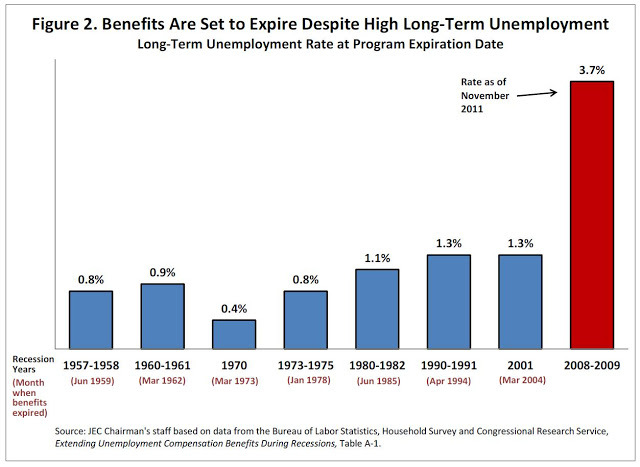 A new report from the U.S. Congress Joint Economic Committee (JEC) finds that if federal UI benefits are allowed to expire, over 2 million long‐term unemployed workers stand to lose their benefits in early 2012. That number could grow to 5 million before the end of 2012. Entitled “The Case for Maintaining Unemployment Insurance: Supporting Workers and Strengthening the Economy,” the report finds that at 3.7 percent, the current long-term unemployment rate is nearly three times higher than it has ever been when Congress let federal benefits expire. On average these benefits only meet half of basic household expenditures but they kept over 3 million Americans out of poverty in 2010. Research shows that extending federal UI benefits during periods of high unemployment works to pull the economy back from a downward spiral whereby reduced consumer demand leads to further reductions in economic activity, and that in turn leads to more job losses. “Continuing the current emergency federal UI programs is vital to the economic recovery. A temporary reauthorization would not only give millions of struggling long-term unemployed Americans a lifeline, it would bolster the economic recovery by generating jobs and accelerating economic growth. Washington must put aside partisan bickering and give American families the help they need to stay on their feet,” said Casey. Over 40 percent of the unemployed have been without a job for at least six months, and over 30 percent have been unemployed for at least one year. Letting emergency federal benefits expire now would be unprecedented and could derail the recovery. Even without lengthening the maximum allowable duration of benefits, continuing federal benefits could generate up to 400,000 jobs. The boost to the economy from additional spending on UI benefits is estimated to be as large as $1.90 for each dollar of assistance—the greatest “bang-for-the-buck” among a range of fiscal policies designed to boost gross domestic product (GDP) and create jobs, according to the non-partisan Congressional Budget Office (CBO). 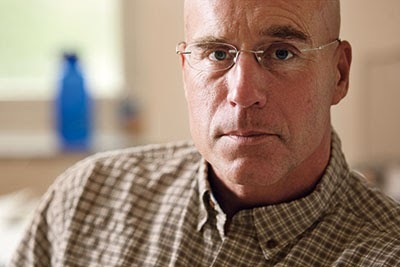 Claims that extended UI benefits deter unemployed workers from looking for work are unfounded. On the contrary, beneficiaries of federal UI benefits have spent more time searching for work than those who were ineligible for UI benefits. Studies find the impact of additional benefits on the unemployment rate to be small. Any increase in the unemployment rate because of federal UI benefits is most likely because the beneficiaries remain attached to the labor force and continue to search for work, not because they refuse employment or do not search for a job.